MyGaming recently reported on a NeoGaf user who dove into No Man’s Sky PC code and found a number of interesting assets. Chief among these is what your player model actually looks like, references to Half-Life 2, as well as a specific reference to an Xbox One version of the game. 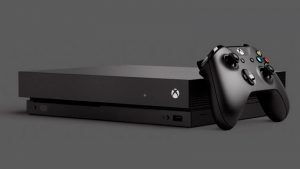 To add fuel to the fire, when developer Hello Games were interviewed by The Daily Star earlier this month, Developer Sean Murray was deliberately vague about the No Man’s Sky coming to the Xbox One. “In response Murray told us he wasn’t sure what he was “actually allowed to say” at the time, noting that he needed to be “very specific with my words”. Before going any further though, Sony’s representative stepped in to move the interview along, explaining that at this time, there was “nothing more to add”. You can find a complete list of everything discovered in the code so far here. 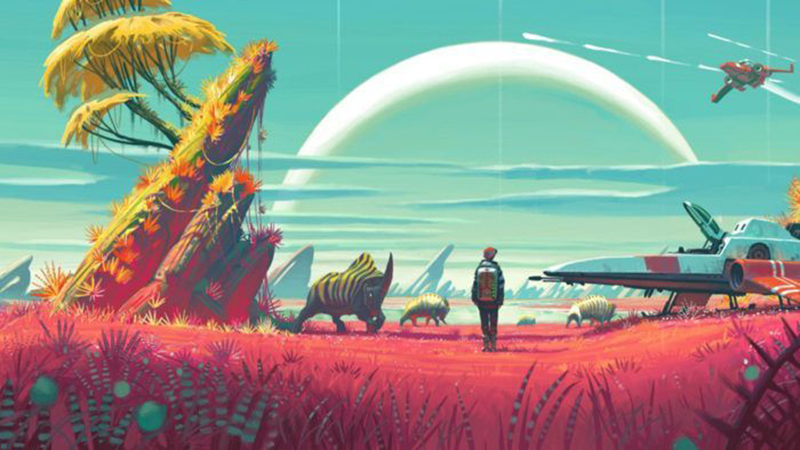 Are you currently playing No Man’s Sky? What do you think of it? Let us know in the comments below and in our forums.